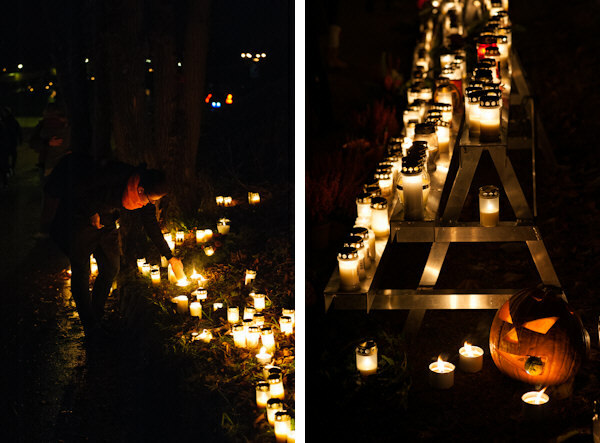 Skogskyrkogården – The Woodland Cemetery – is one of those rare heritage sites which bears witness to mankind and the fragility of life while celebrating nature, innovation, and all that makes life beautiful. Founded in the early 1900s, it is a creative masterpiece borne from a collaboration between some of Sweden’s top architects and artists which blends the inner workings of a cemetery with nature and architecture. According to the UNESCO World Heritage List, it is considered one of the most important creations of modern architecture. 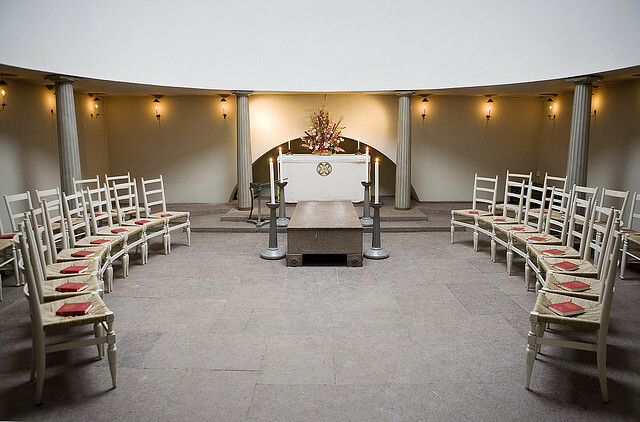 Over 2,000 funerals are held in Skogskyrkogården’s five chapels every year and architects Gunnar Asplund and Sigurd Lewerentz wanted to “design” the experience of mourning by moving it from a dark place filled with sorrow to one of hope and reflection. 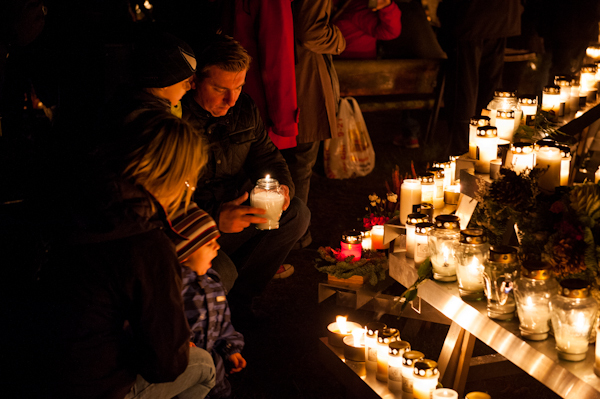 “Their aim was to support the mourners in their moment of need – stirring feelings and thoughts and allowing them to give full expression to their emotions,” according to the site. Starting with the landscape itself, Skogskyrkogården is characterized by small rolling hills and open spaces as opposed to tight tree-lined paths between headstone-heavy graves in traditional cemeteries. 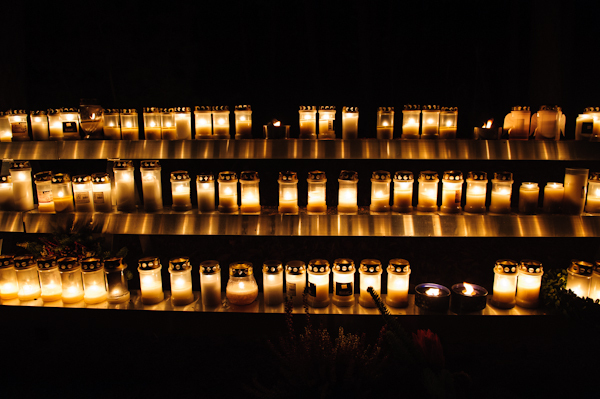 In their effort to design the mourning experience as it were, Lewerentz and Asplund designed several key buildings, fixtures, and architectural elements such as processional routes that set the “appropriate mood for mourners” which lead to the chapels for funeral services. The clearest example is the Seven Springs Way leading up to the Chapel of Resurrection, which is lined first with birches and then with conifers, the nearer the mourners get to the chapel. The idea is that this will make them more solemn as they approach the chapel and the funeral ceremony. After the ceremony, the mourners are led out of the chapel’s west door and take a different path back. 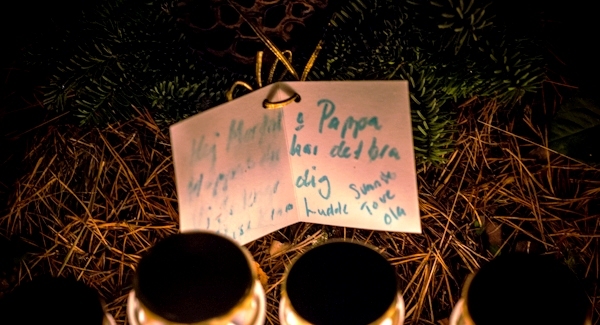 This is meant to help the mourners let go of their grief and gradually return to their normal lives again. Various processional routes through the cemetery are lined with dense trees to help set the mood of loss and heavy hearts. Once inside the Woodland Chapel, light floods in through its circular dome to metaphorically uplift their souls and as they proceed out a different exit, they’re led through open expansive landscapes that symbolize the indefiniteness of space and time. Another example of the designed experience is the steps up to the meditation grove. The higher you come up the steps, the lower each step becomes. This is so that visitors are not tired out by the climb, instead feeling calm when they reach this place of meditation. 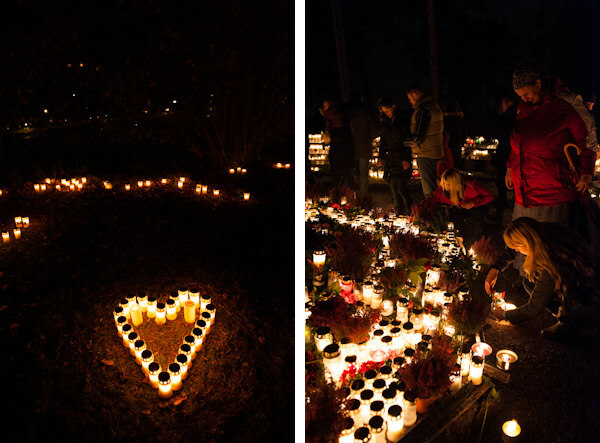 These examples alongside dozens of other visual and meditative details that subconsciously guide mourners and hold their hands as they move across different emotions is what makes Skogskyrkogården such a special place to visit and it is open to the public daily all year round. 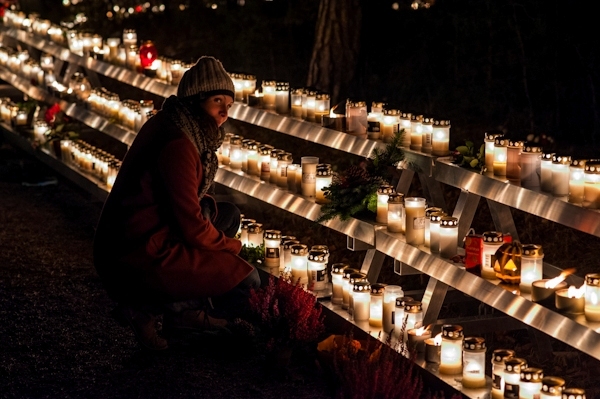 Skogskyrkogården fully comes to life when thousands of candles and lanterns are lit and placed all over the cemetery, lining graves and the bases of trees, often in beautiful patterns. 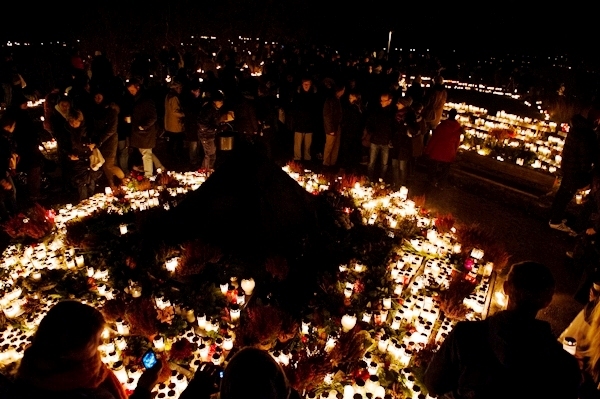 Celebrating All Saints’ Day (Alla helgons dag), thousands of people come out in full force with candles, flowers, and other mementos in hand to pay respect to departed loved ones and honor the dead. 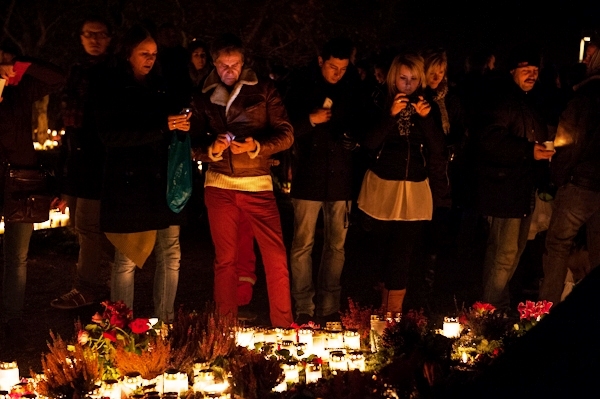 Here are some sample photos of what All Saints’ Day at Skogskyrkogården looks like. 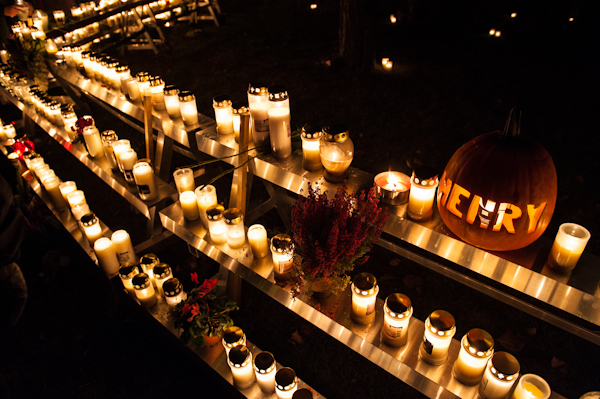 To experience what it feels like to be at Skogskyrkogården on All Saints’ Day, watch this moving three-minute video below put together by director Christopher Bennison.